Most of my projects require some type of power source. 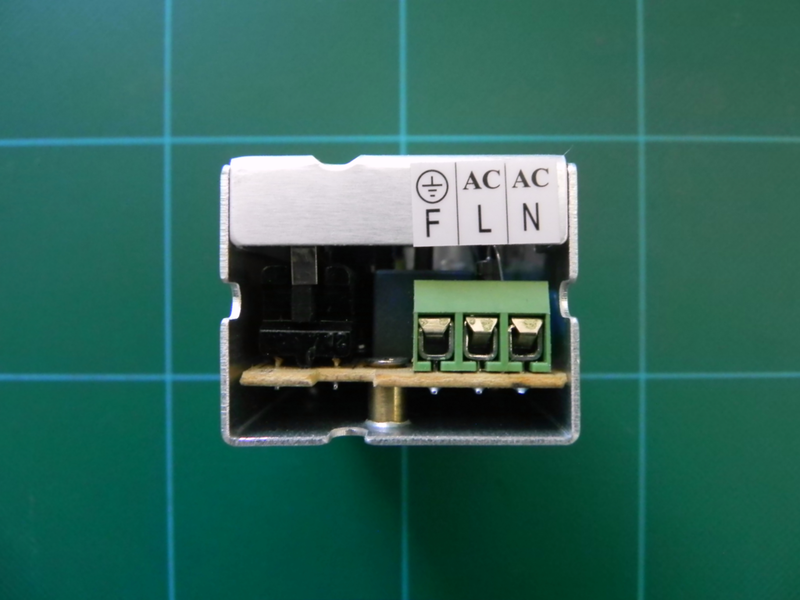 Now, I could go the DIY route and build my own power supply or I can do a search on ebay and find what I am looking for already finished and ready to go. 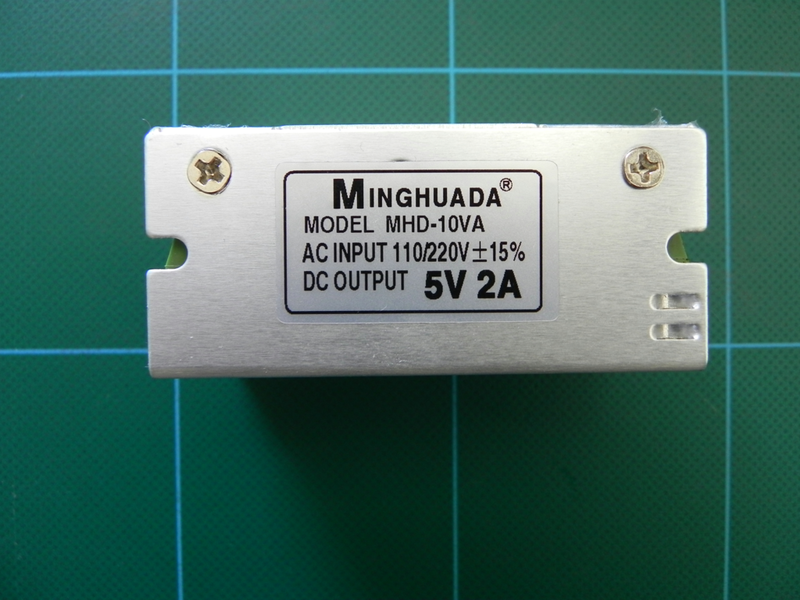 Here we have a Minghuada MHD-10VA switching power supply that accepts 110-220VAC and outputs 5V @2A. 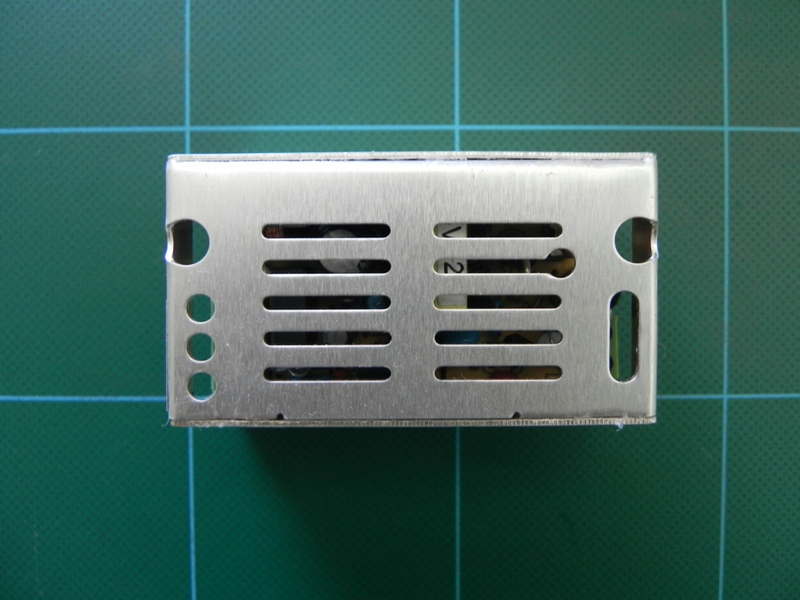 This unit is small and has an aluminum case with cutouts for mounting. 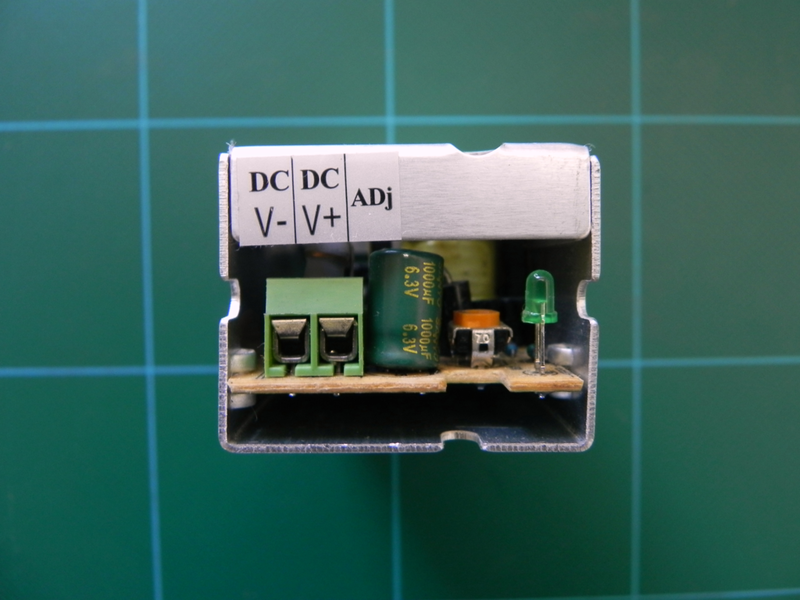 You can find it on ebay here (link will expire) or search for a DC 5V 2A Switching Power Supply Regulated. You will more than likely get multiple results. Very interesting site. I hope it will always be alive! Sincerely, and great post . Keep in sharing this one.